Going self-employed? 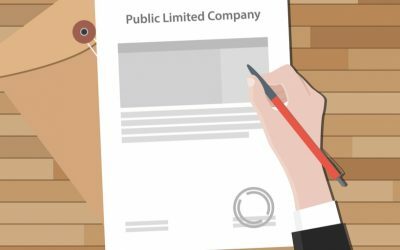 Becoming a limited company? Need help with your existing business? RS Accountancy offers online accountant services to both businesses local to our home of Leeds and everywhere else in the country. With decades’ worth of experience in tax legislation, bookkeeping, business consultation, HMRC correspondence, payroll and much more, our expert team of chartered accountants from Leeds are equipped to take on all aspects of your accounting and financial processes, no matter where in the UK you operate. We are here to address any problems, concerns or queries you might have, and assist you in all your financial needs. We are specialists in the financial management of small businesses and self-employed enterprises. Our mission is to provide a bespoke and personalised accounting experience to help you maintain stable financial foundations while working to grow and expand in whatever way best suits your needs and business goals. 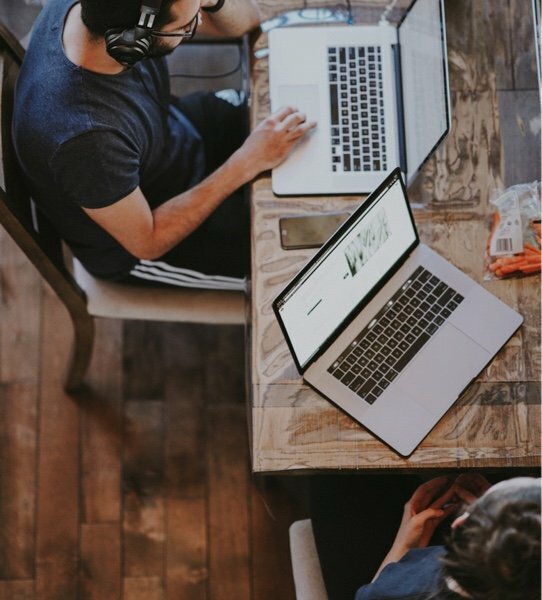 It doesn’t matter whether you’re a startup company unsure about the necessary steps to take to launch your business, a self-employed individual anxious about how to comply with tax legislation, or an established small business looking to boost your profitability and take your brand to the next level — we offer simple online accountant services that work. Each one of our team is a specialist in the small business sector. We are all highly qualified, deeply experienced and passionate about the work we do. Our chartered accountants from Leeds are always ready to help. 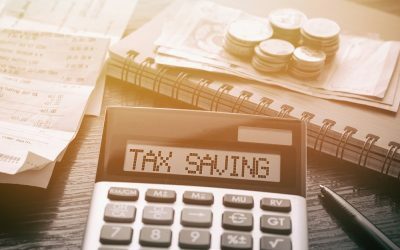 UK Tax Strategies for 2019: Can You Really Save Money? We care about our clients and their business. We don’t want to offer you anything other than the very best. We take time to get to know you, breaking down and analysing your accounts, history, goals and your prospects, so that you can make informed decisions about where to take your business. That’s why we offer you a free, no-obligation financial consultation because we want to get to know your business and make sure we are the right people for the job. Our proactive, personalised approach will help keep your business finances stable, and support your operations as you continue to flourish and grow. RS Accountancy throws out all the jargon and convoluted terminology you might associate with accounting, and instead provide clear, no-nonsense advice that makes even the most complicated processes accessible. 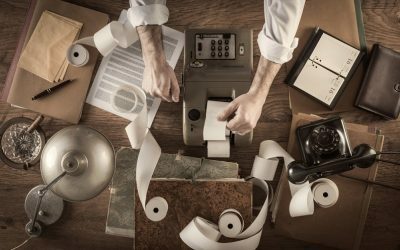 No more banging your head against the desk with the new dividend legislation, or frantically trying to compile Year End Accounts with no idea about what it all means. We are proud of our client-focused approach to accountancy and financial services.